Size: 3/4 inch, 1 inch, 2 inch, 1/4 inch, 3 inch, 1/2" - 48"
We are providing IS 1239 Elbow to our clients. We are specialized in providing an extensive range of quality Hastelloy Elbow manufactured with high quality material of production with assurance of high reliability and long lasting features which have extensive demand in the market. Apart from this the products we offer are available at the most comprehensive range. We are offering Forged Elbow to our clients. We are offering Elbow Pipe to our clients. 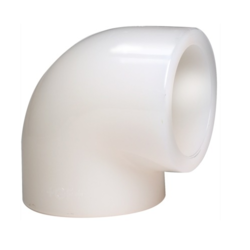 We are engaged in offering PVC Conduit Elbow. We are amongst the most reputed names in the industry, offering PVC Conduit Elbow. 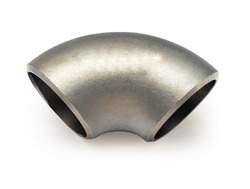 We are affianced in offering the finest quality GI Elbow.